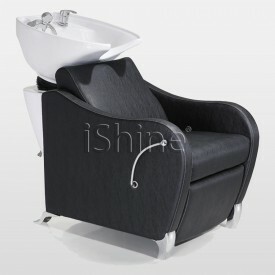 This sophisticated black backwash is specifically made to provide a relaxing and stress-relieving ex.. 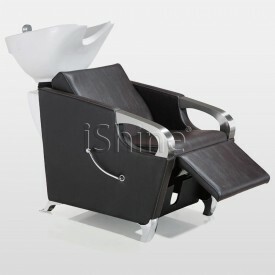 Gleam is an exquisite backwash chair exclusively made for barber shops and salons. This exceptional .. 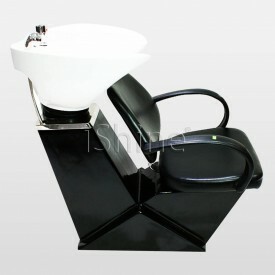 This sophisticated backwash is specifically made to provide a relaxing and stress relieving experien..